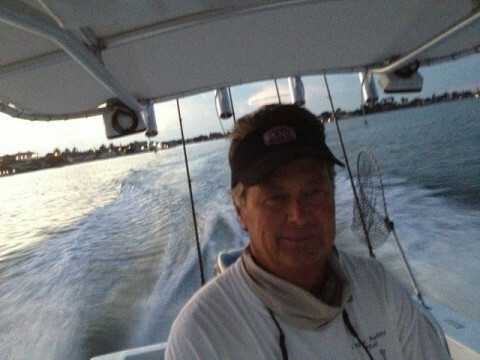 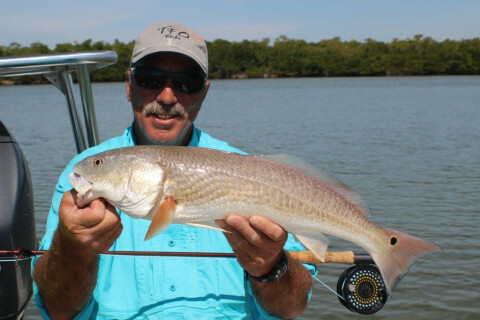 Click/tap here to find the best Bonita Springs, Florida fishing charter for your needs! 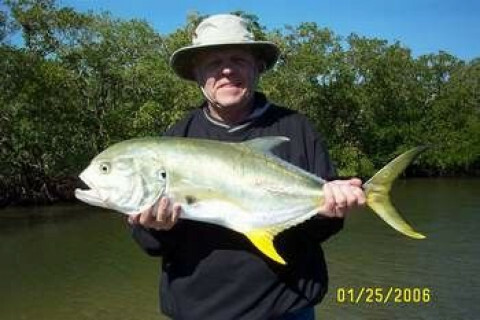 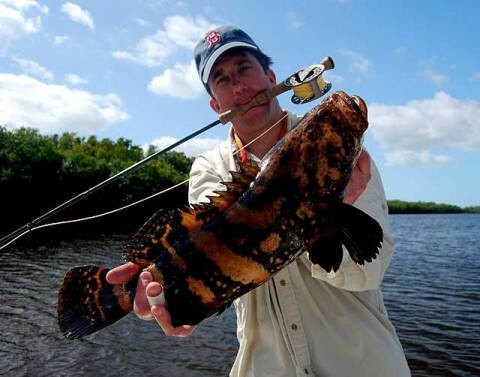 I operate out of Everglades City and specialize in fly fishing the backcountry of Everglades National Park. 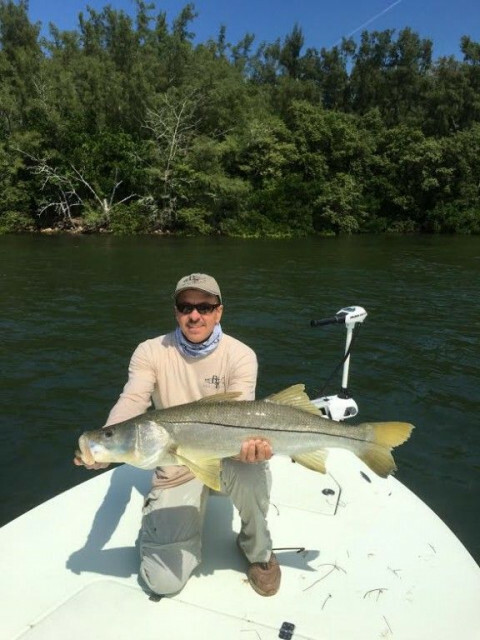 Our primary targets are snook, redfish and tarpon.